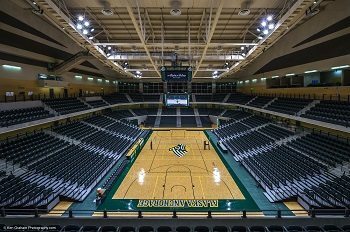 The Seawolf arena, or Alaska Airlines Center at UAA in Anchorage, Alaska. We Guarantee Our Floors. Period. 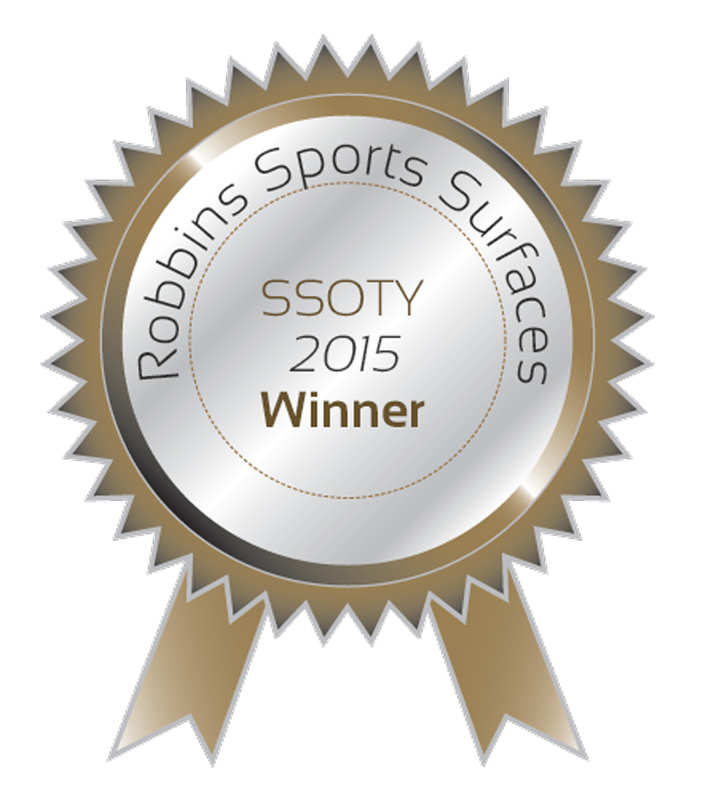 As a market leader in Alaskan gym floors we have the expertise to install even in remote locations. Plus, we will visit your site for a free estimate and consultation. 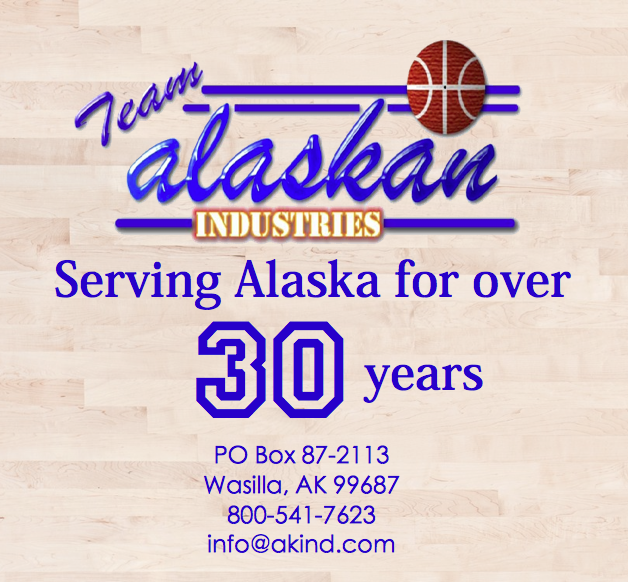 We have been installing commercial flooring in the state of Alaska since 1978. We pride ourselves in keeping abreast of this rapidly changing field and routinely consult our suppliers about the unique conditions we face here in Alaska. We know what works in Alaska, and what doesn’t. We have both the expertise and the experience to do your job right.